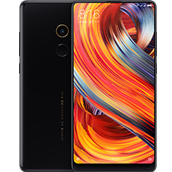 [Discussion] Ep 2: Can you find the Mi Mix 2? [Discussion] Ep 1: Can you find the Mi Mix 2? [Review & Unboxing] Behind the Scene Specifications Of MIX 2!